Peru is an incongruous land. Within hours, one leaves the scorching desert coastline, crosses the world’s highest tropical mountain range – the Andes – and descends into the planet’s largest tropical rainforest. 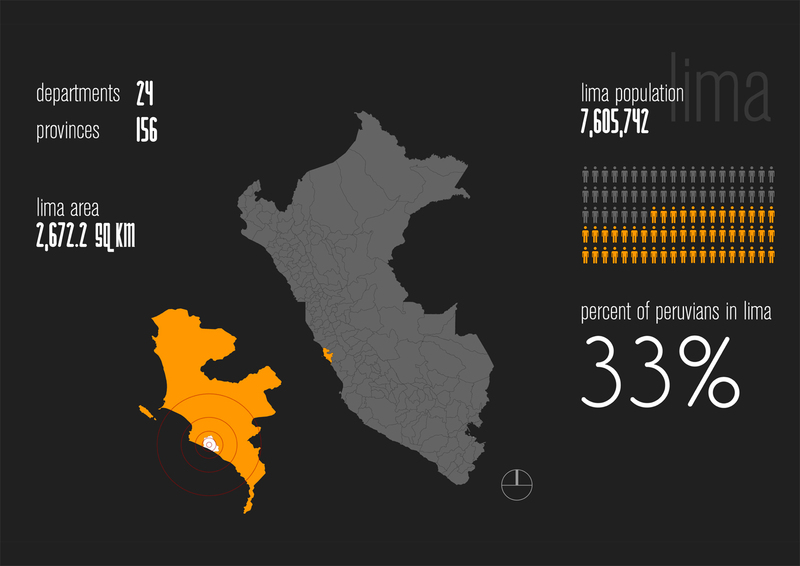 Nearly 33% of the nation’s population resides in Lima, its sprawling capital city. Spread among 43 districts, informal settlements congest the burgeoning megacity. Uncontrolled urban growth often leaves the population without the services required for survival. 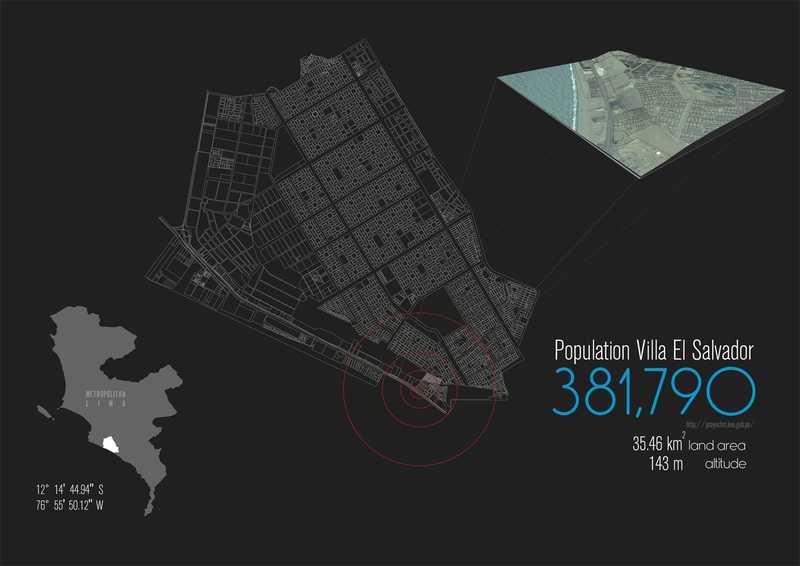 Villa El Salvador is one such district, with origins as a shanty town. 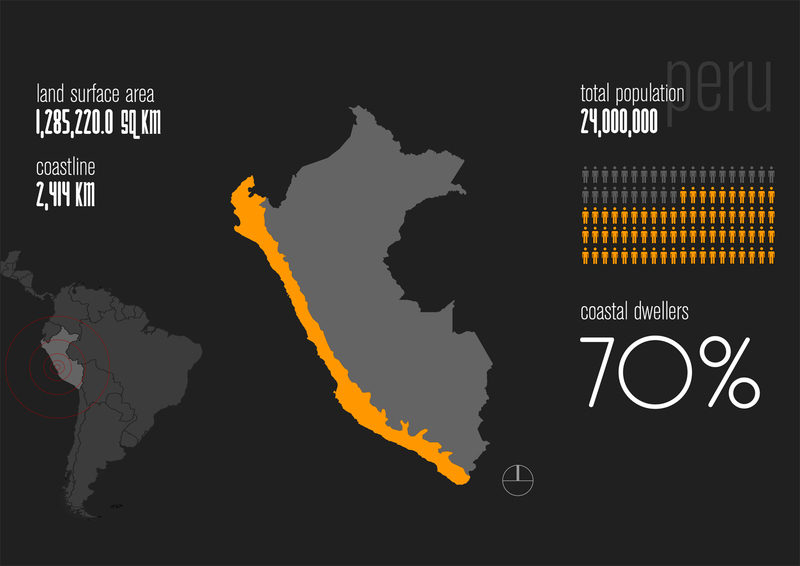 The village of Lomo de Corvina, a recent addition to the district, has rapidly overtaken the towering dunes bordering the Pacific coastline. 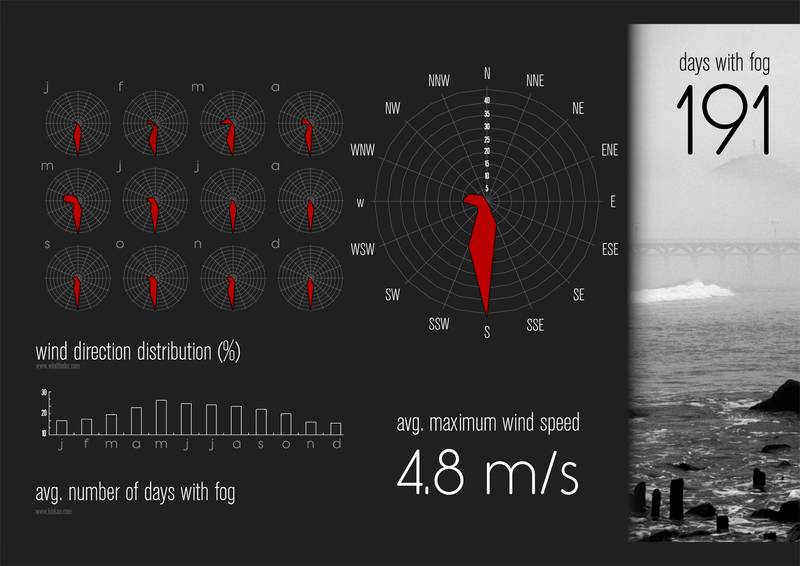 Low precipitation along the arid coast, compounded by the irregular flow of nearby rivers, has created extreme water shortages, especially for the most vulnerable populations. 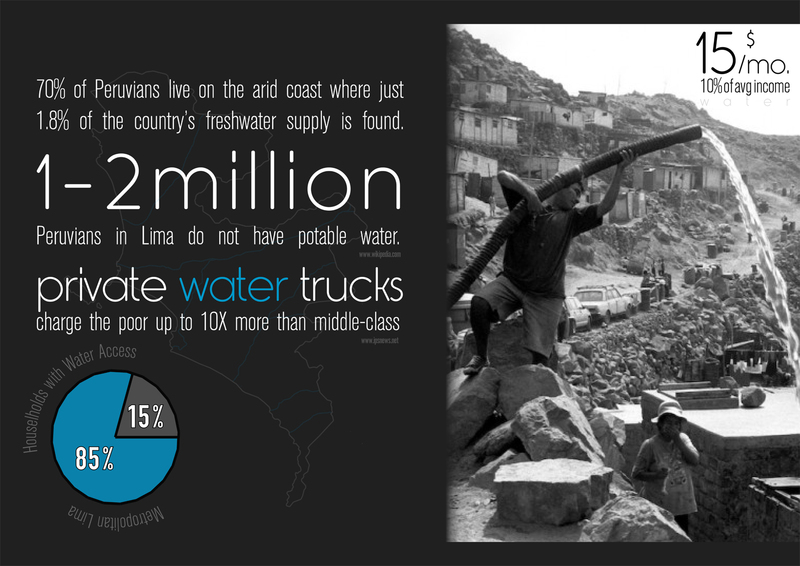 36% of Lima residents live below the national poverty level, and the economic inequality between rich and poor districts is evident in the distribution of water resources. 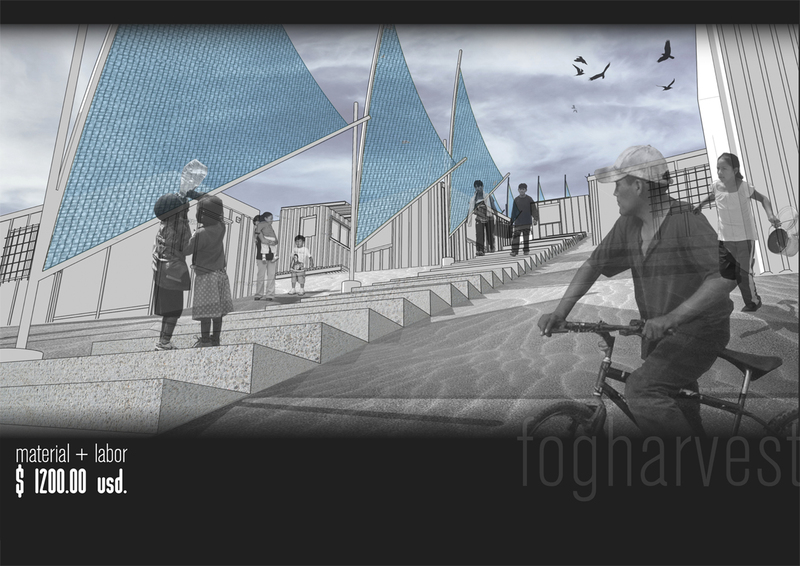 However, the coastal environment conceals a natural means to support the inhabitants of this dry and inhospitable landscape. 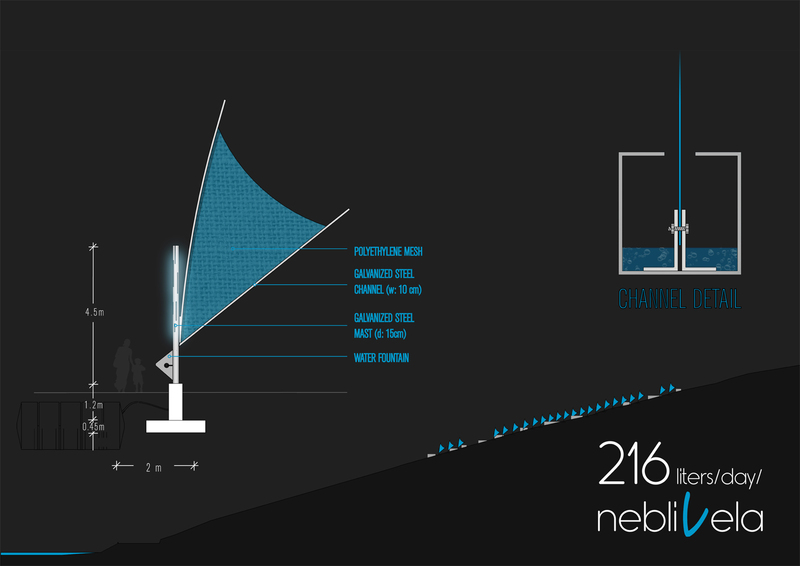 “Fog harvesting”, using “sails” upon metal structures can help mitigate the challenges of explosive population growth. 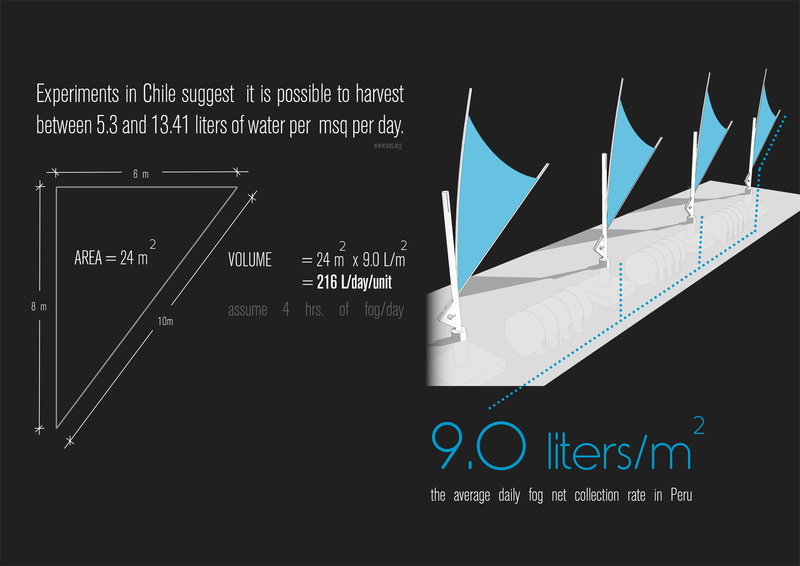 An engineered fog “sail” will improve the lives of Lima’s poor by supplying free water, condensed from air. 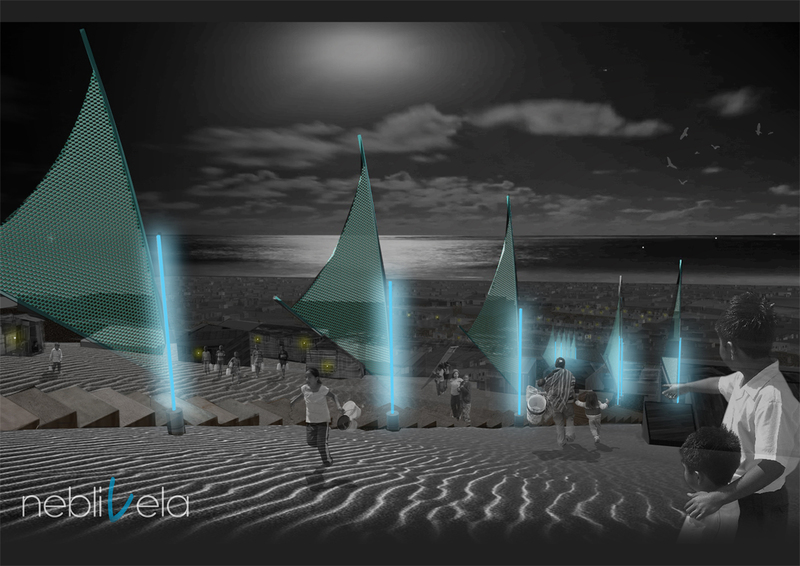 The NEBLIVELA system, which builds upon earlier methodologies of fog “capture”, is designed to integrate with the existing fabric of Villa El Salvador. 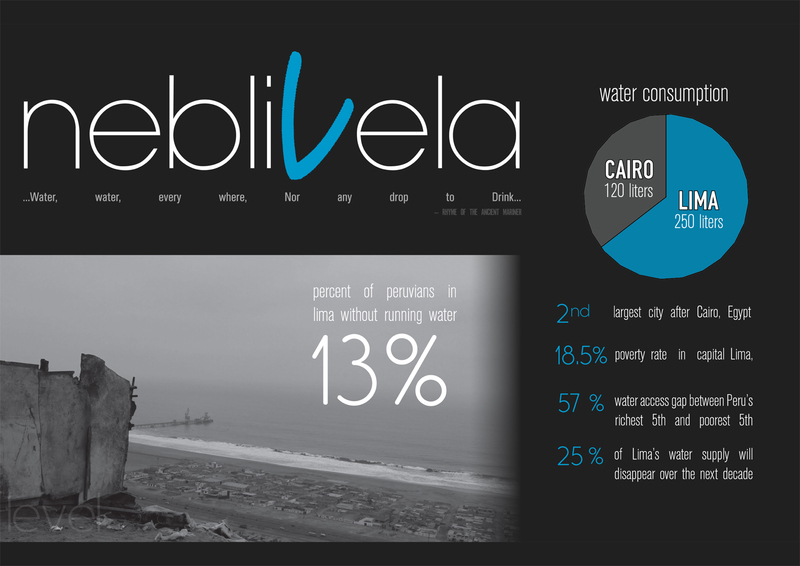 NEBLIVELAs represent a positive, life-changing, system for the people who, until now, have been resigned to live with much less.